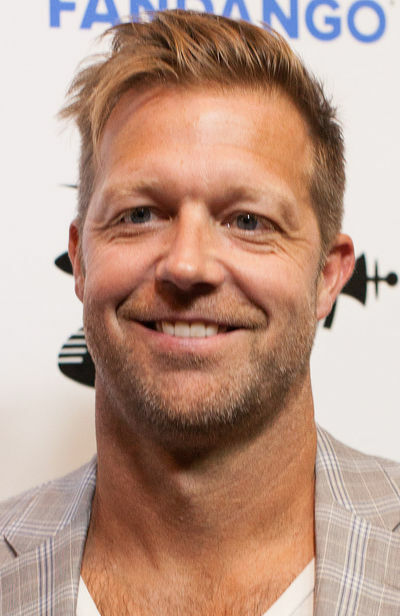 David Leitch is an American film director, stunt coordinator, second unit director, stuntman, producer, and actor. He made his directorial debut on the 2014 action film John Wick with Chad Stahelski, though only Stahelski was credited. Leitch then directed the 2017 thriller film Atomic Blonde, starring Charlize Theron, and 2018's Deadpool 2, the sequel to the 2016 film. He wrote and starred in Confessions of an Action Star, a parody of action films and the action film industry released in 2009. Leitch and Chad Stahelski opened an action design production company called 87Eleven in 1997.